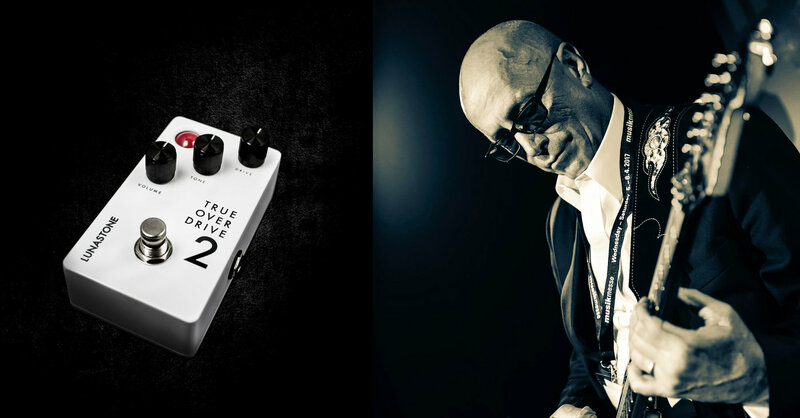 Bruce Gaitsch is an American guitarist, composer and producer with a special passion for great tone. We are pleased he chose TOD 2 for his pedalboard. Barbra Streisand, Madonna,Kenny Rogers, Elton John, Joe Cocker, Richard Marxx, Agnetha Fältskog, Stacey Q, Julian Lennon, Peter Cetera, Freddie Jackson, Celine Dion, Roger Waters, Dionne Farris, Chicago, Sheena Easton, Bill Champlin, Yolanda Adams, and many more.